Cape Town has it all -- exquisite beaches, breathtaking scenery and wildlife, world-renowned gastronomy and buzzing nightlife. 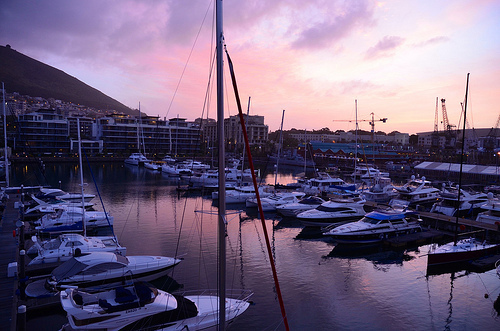 No matter what you're looking for, you'll find it in the "Mother City." Here are our top picks for what to do! 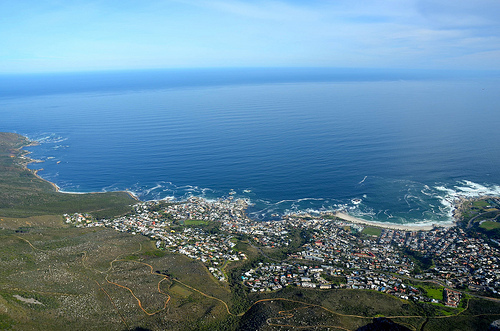 Enjoy the sites of Table Mountain National Park, a natural world heritage site and "Natural New Seven Wonder of the World." Ensure that you're able to fit everything into one amazing day by booking a Cape Peninsula tour with Escape to the Cape Tours. 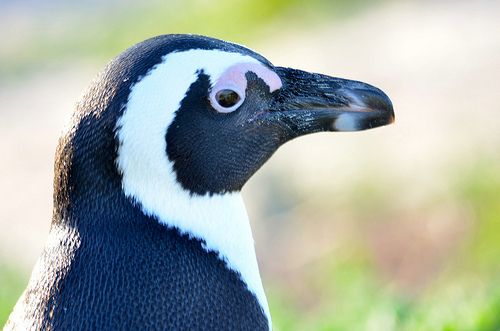 You'll be able to see the famous Cape of Good Hope, Cape Point and Boulder's Beach, home to the African Penguin colony. 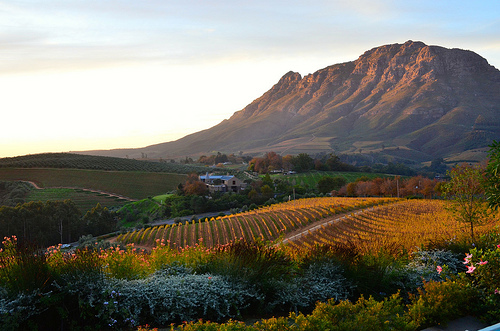 Just about an hour's drive from Cape Town lies the Cape Winelands. Franschoek and Stellenbosch are two of my favorite regions. 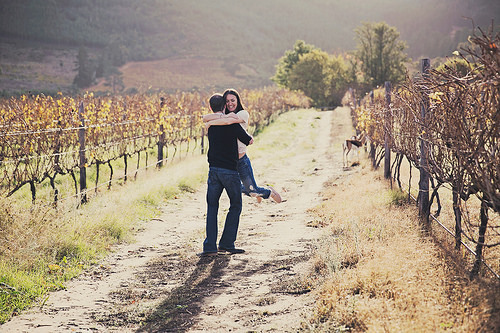 Three vineyards to visit in Franschhoek are Môreson, La Petite Ferme, and Haute Cabrière. I recommend taking a private car so you can handpick where you go and arrange for private tours, but some visitors enjoy the The Franschhoek Wine Tram, a hop-on hop-off tram through this region that will take you to various vineyards sans a designated driver. Franschhoek is also home to arguably the best hotel in the world -- La Residence. A stay here is not to be missed -- just ask Sir Elton John or one of its other celebrity fans. Stellenbosch is also a great region to visit. The best vineyards here are Tokara, Kanonkop, and Delaire Graff Estate; the latter even boasts an over-the-top luxury lodge that we highly recommend. The accommodations at Delaire Graff Estate are not something you will soon forget. Groot Constantia, the oldest wine producing estate in South Africa is also worth a visit. It's located in the Constantia Valley, only about 20 minutes outside of Cape Town. 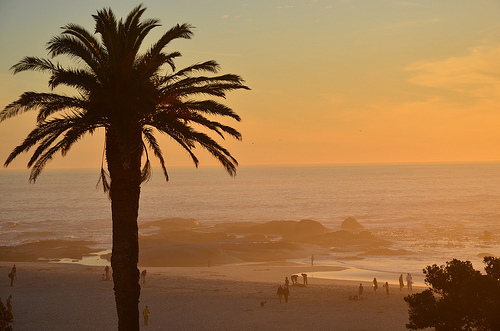 Camp's Bay, nestled just below the Twelve Apostles mountain range, is the perfect chic and trendy beach town to visit. I recommend a stay at the luxurious Marly Hotel located directly across the street from the beach. 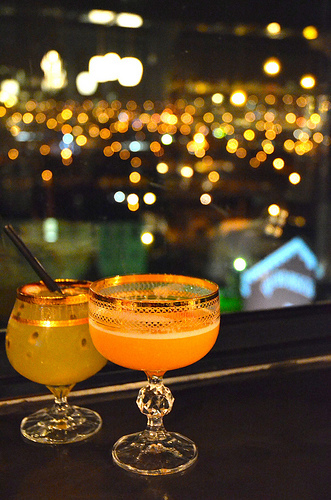 Be sure to check out Umi restaurant at the Marly for excellent sushi and views of the sunset. Hout Bay is also an extremely romantic and picturesque place to enjoy the Atlantic Ocean. For the ultimate romantic getaway, head to Tintswalo Atlantic, located on Chapman's Peak Drive, part of Table Mountain National Park. This gem offers killer views and the ultimate in Five Star luxury. 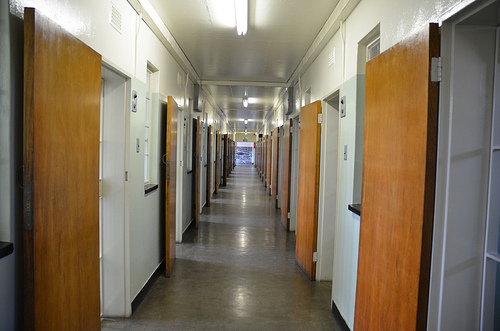 Visit Nelson Mandela's prison cell of nearly 20 years on Robben Island. Tours are actually done by former prisoners. Hearing their firsthand accounts is absolutely priceless. We promise after your visit that you'll be inspired to learn more. For an excellent tour that highlights the lesser-known players during the revolutionary struggle in Cape Town, Coffee Beans Routes offers a brilliant and interesting tour called The Revolution Route. 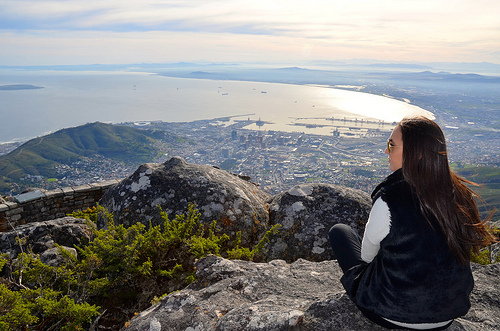 A trip to Table Mountain for the sweeping and expansive views of Cape Town is a must. If you're looking to get some exercise, take a 2-hour hike to Table Mountain's summit. Adventurers can then rappel back down! The more faint-hearted can take the Table Mountain Aerial Cableway. Townships were created as living areas for non-whites during Apartheid, but are still home to a vast amount of the population today. Do a half-day experience with Uthando whose tours are authentic, uplifting, and non-invasive. 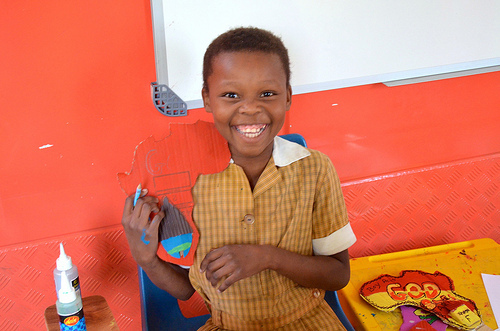 Uthando's profits go to help raise funds for community development projects in South Africa. In addition to learning about the country's tumultuous past, you'll be inspired by the incredible work being done to move forward. You may be surprised to learn that Cape Town is home to some of the world's best gastronomy. The Test Kitchen, recently lauded as one of the World's Best Restaurants by San Pellegrino, is the city's most exclusive restaurant. Call in advance to try and snag reservations. Chef Luke Dale-Roberts' tasting menu won't disappoint. The trendy Pot Luck Club (and sister restaurant to Test Kitchen) is located on the top floor of the Silo at the Old Biscuit Mill in Woodstock, and its small plates will make your taste buds dance. Indulge in bistro classics with an updated twist at Bistro Bizerca Signal serves up contemporary Cape Town cuisine in a warm and inviting environment. For delectable cupcakes, pies and petit-fours, visit Charly's Bakery. And it's worth a trip out to wine country just to visit The Tasting Room, consistently ranked as one of the best restaurants in the world. This shopping and entertainment destination is a must -- and great for families, too -- with many free events, outdoor concerts and plenty of unique shopping. The V&A Market on the Wharf is also a must-see for foodies. And because shopping and eating can be exhausting, visit the best spa in Cape Town, located at The One & Only hotel in the V&A Waterfront. Long Street has some of Cape Town's best shopping. Merchants on Long is a beautifully curated space with everything from unique fashion to perfume. Two other great finds are on Church Street just off Long Street: Chandler House has incredible ceramic works and knick knacks and Olive Green Cat offers stylish jewelry and unusual bling. Capture the magic of your vacation with a photo shoot with a professional vacation photographer from Flytographer -- because isn't a memory the best souvenir? This super service connects you with local, talented photographers to take professional, photojournalistic-style vacation photos of you and your vacation companions! Book tours with Escape to the Cape, which offers extremely professional luxury tours at reasonable prices. To book travel accommodations with a seasoned expert, contact Tim Krenzien at Paul Klein Travel. Images: Credit Katie Goldstein, Travelingpanties except where noted.